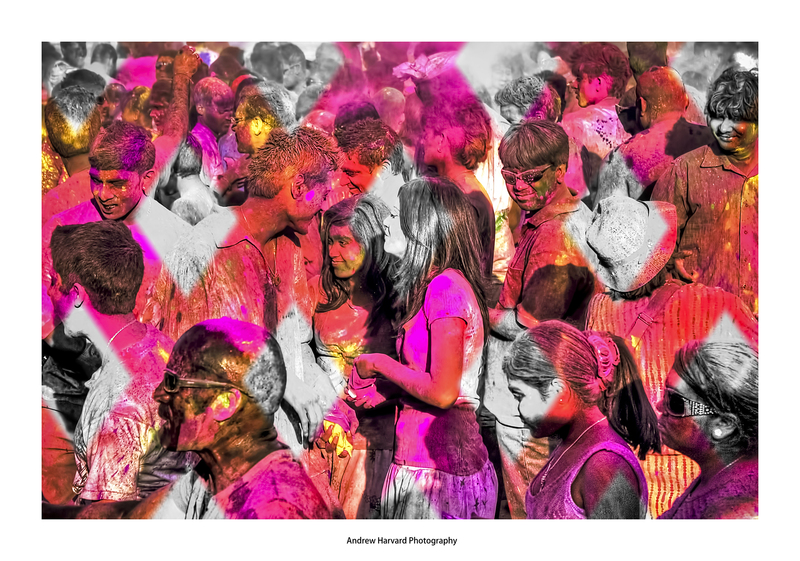 We went to a fairly low-key Holi event on Sunday at Kendra Hall. When chatting to fellow photographer Nirun about this, he reminded me about last year’s hectic event on the Durban Beachfront. I was there and pulled one of my photos out the archives to remind myself of the peaceful and fun chaos that reigned that afternoon. I do hope that ISKCON Durban and the City of Durban repeat this event.